Use this Hair Dryer Holder,make hands-rree hair drying and hairstyling from today! 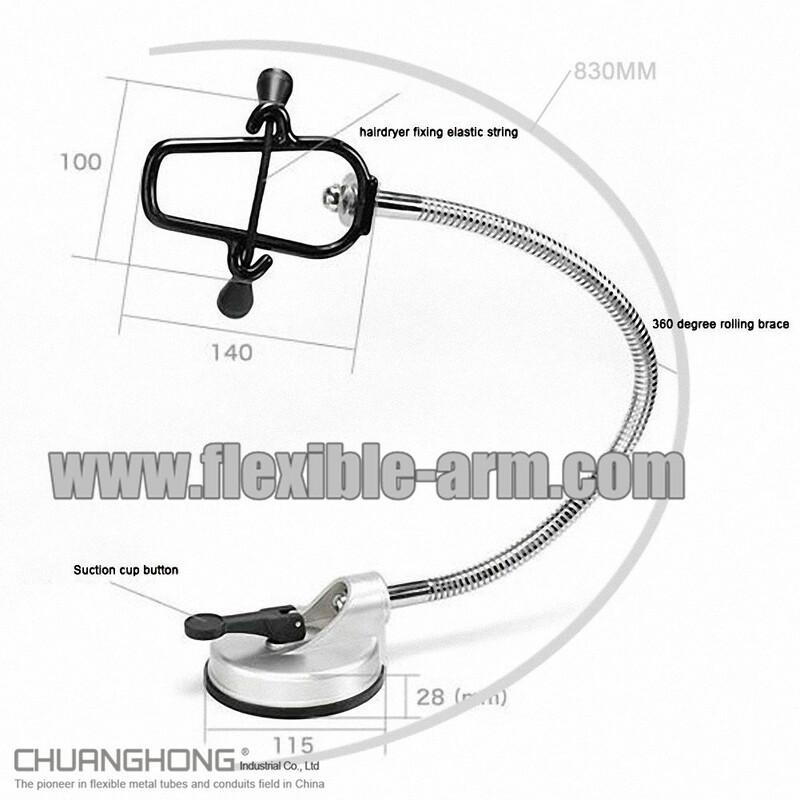 The Blow and Go Hands Free Hair Dryer Holder is made of sturdy stainless steel. Resists tarnish and mildrew! Holds any type of hair dryer. Sturdy suction holds Blo & Go to flat surface, preferably a mirrored surface! Use BOTH hands to style your hair while your bathroom mirror holds the dryer. über die neuesten angebote und fügt sich heute!